You can choose any 3G, 4G Internet package from different Jazz Internet Packages listed below. For Prepaid and Postpay customers for various prices and usage types. 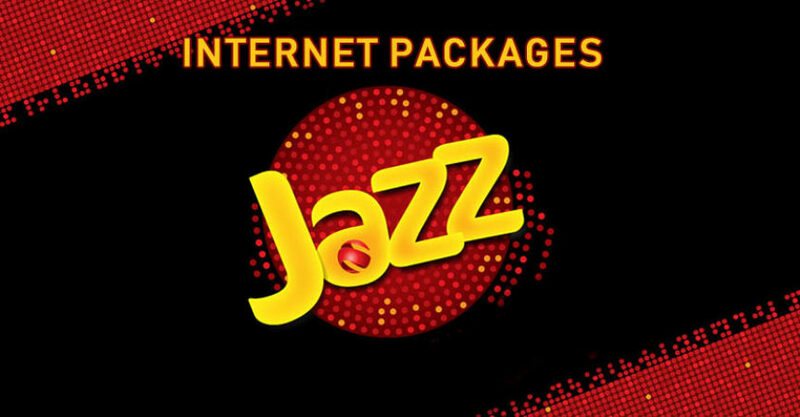 We will be including all of the Jazz 3G and 4G Internet Packages be it, jazz daily internet package, jazz 3-day internet package, jazz weekly, and monthly internet package. Jazz is one of the Pakistan’s biggest mobile operator as far as the number of customers is concerned. After the merger of Jazz and Warid, the joint company was rebranded as Jazz. Currently, Jazz is serving more than 55 million customers through their internet packages. These offers are available on all the 2G, 3G and, 4G networks. After the consumption of bucket, Rs. 0.30/MB will be charged. These offers are available on all the 2G, 3G, and 4G networks. The package will be automatically resubscribed after the expiry. Offers are available on the 2G and 3G network.